Our system has over 1 billion criminal records collected from thousands of federal, state, county and municipal sources. 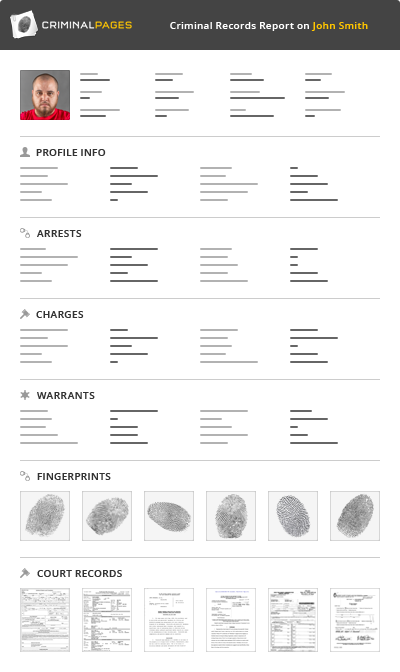 Our reports will contain every available record starting with the person's arrest, conviction and incarceration. We offer very affordable packages to allow you to run unlimited lookups any time. There are absolutely no restrictions or limits.